Does Your Child Have Addictive Tendencies? Is Your Family in the High Risk Group? 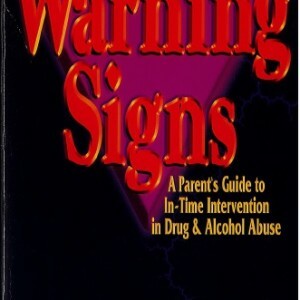 Parents must not be the last to know if their child is at high risk for becoming an abuser of alcohol and other drugs. Now experts Dr. William Van Ost and Elaine Van Ost alert parents to the signals that characterize children and adolescents prone to addiction. They describe the families most at risk to have a child with substance abuse problems. 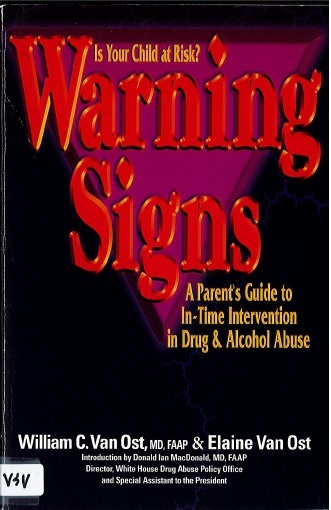 And they provide parents with positive intervention techniques designed to prevent a child from becoming involved with drugs or to stop abuse if it has already begun. Publisher: The Philip Lief Group, Inc.